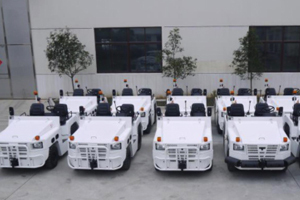 GSE – Modern Horizon Keys Trading Co.
MHK is appointed by Waycan as their sole representative in the kingdom of Saudi Arabia. 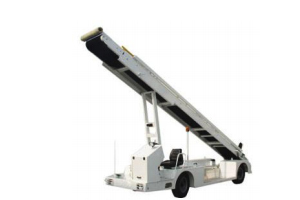 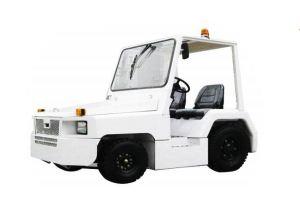 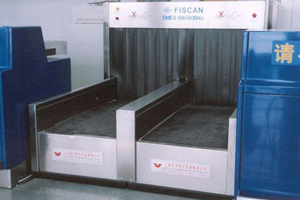 Waycan is a professional provider of the Airport Ground Support Equipment (GSE). 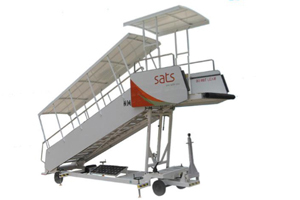 they provide customers a complete range of ground support equipment with best quality. 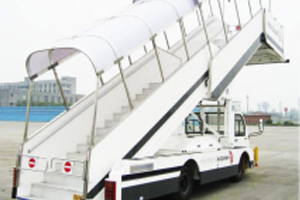 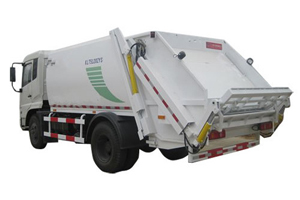 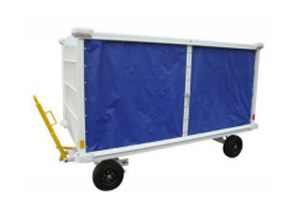 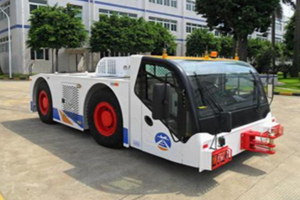 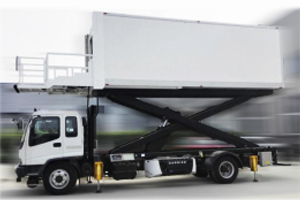 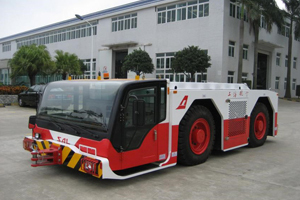 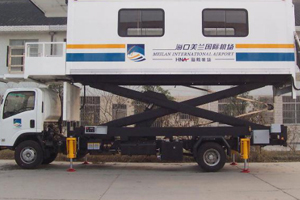 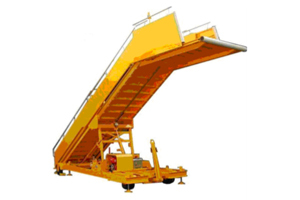 Their products include Aircraft Passenger Boarding Stairs/Steps(Towable/Electric/Self-propelled), Catering Truck, Ambulift, Baggage Conveyor Belt, Portable Water Service Truck, Lavatory Service Truck, Pallet Dolly, etc. 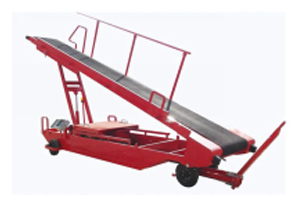 Waycan have set up a very extensive worldwide sales and after-service network. 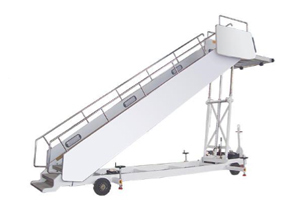 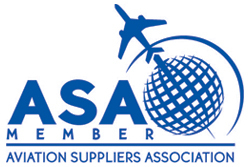 Our customers include Airlines, Airports, Cargo Airlines, Ground Handlers, and Military organizations everywhere in the world.